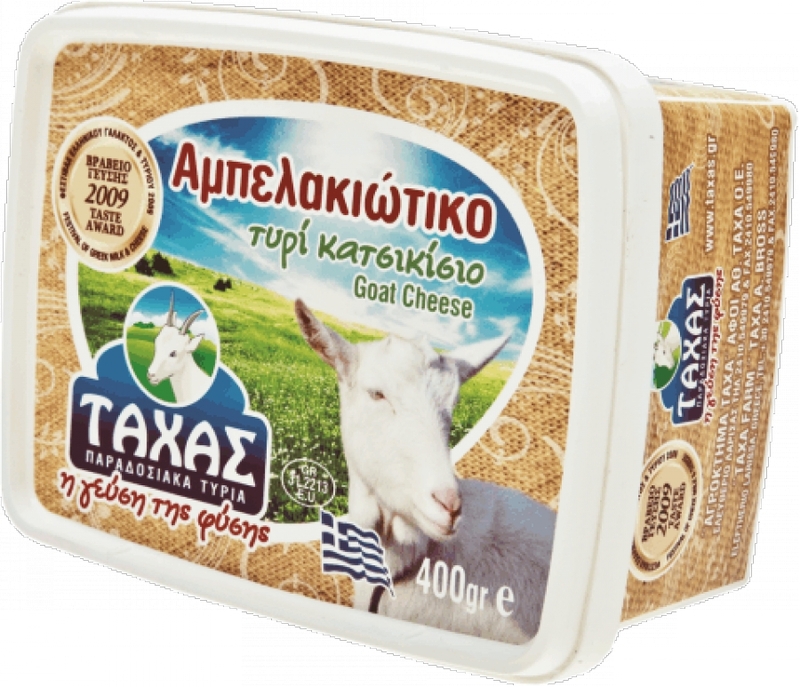 Goat cheese is a traditional product which has been found on the Greek ‘table’ ever since antiquity. 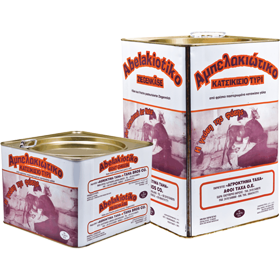 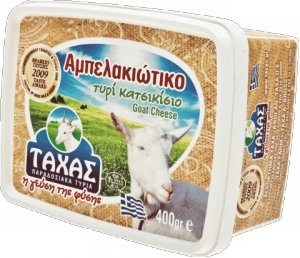 It is made with 100% pure goat milk coming from free-range goats that live on Thessalian mountains, and is of a typical white color. 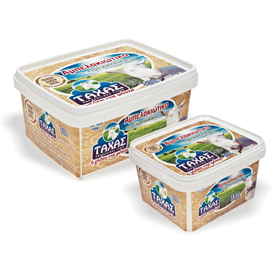 It is extremely rich in nutrients, vitamins, calcium, whereas it has a unique rich flavor and a pleasant distinguishable aroma.